Coated with a layer of semi gloss varnish. Signed by artist. 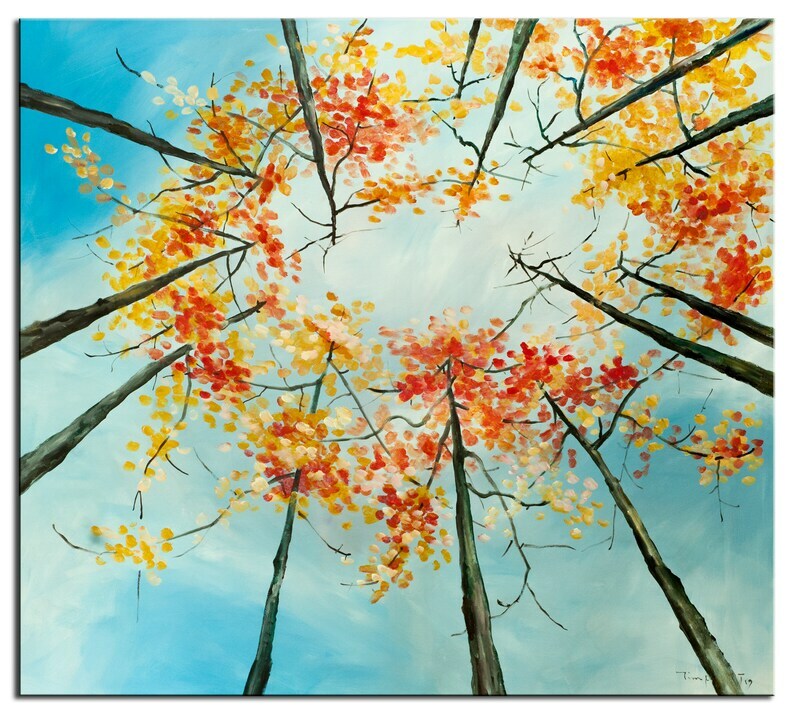 This item includes 1 canvas 51x49 inches. Unframed, ship in roll. Contact to custom made for other sizes. We ship art to every country, about 5-10 days to your door. Tracking available online. Full amount of purchase price, shipping not included. Art, Painting, Oil, Original art, Texture wall Art, abstract painting, oil painting, canvas art, Home Decor painting, 48" x 24"
Original Texture Art painting huge Impasto brushwork oil painting Abstract Painting on gallery wrap linen canvas 48" x 24"